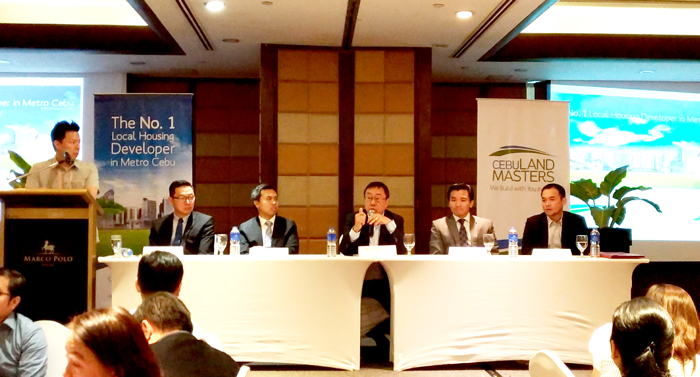 Cebu-based property developer, Cebu Landmasters, Inc. recently held the Davao leg of its Initial Public Offering Investors’ Roadshow at Marco Polo Davao. CLI has officially priced its IPO at P5 per share. The company will offer 505 million common shares and another 75 million secondary common shares as over-allotment option. The minimum subscription is 1000 shares. This will bring to a total offer size of P2.9 billion. The receipts of this offering will be utilized for the company’s land acquisition and expansion plans in the Visayas and Mindanao area. “By June 2 CLI will now be listed as a public company and will be listed in stock exchange. This is now the time for us to extend our practices in good governance, in being transparent. We will now be measured with our peers in the industry on how much we could grow. We are confident that we could deliver the growth we promise and the shareholders value we could give to our investors.” Said Jose Soberano, CLI President. The offer will run from May 19 to 26 as the public listing of shares is set on June 2, 2017. 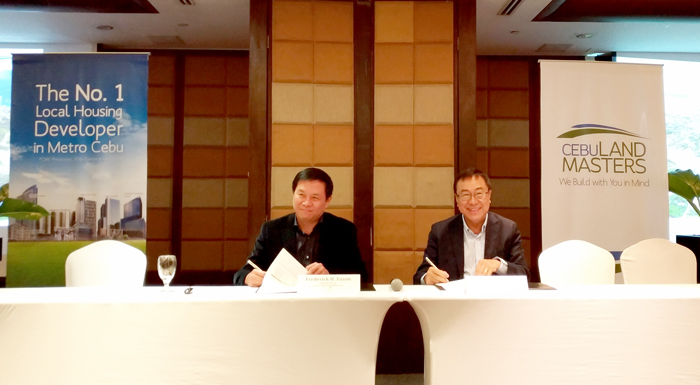 BDO Capital & Investment Corp is the issue manager of Cebu Landmasters, Inc. initial public offering together with BPI Capital Corporation as the joint lead underwriters and bookrunner. If you're interested to own shares at CLI, open a brokarage account at BPI Trade - Trade Stocks Online (https://www.bpitrade.com/) and tell your broker how much you're going to invest. Or apply directly at BDO CM Recto when in Davao City. 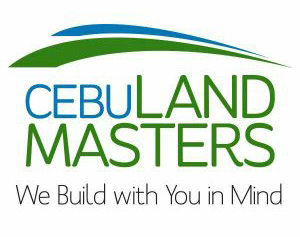 Cebu Landmasters, Inc. is proud to be the preferred developer as they garnered the second highest market share in Cebu when it comes to property acquisition. CLI has now over 28 development projects spread in key cities in Visayas and Mindanao, namely – Cebu, Iloilo, Bacolod, Dumaguete, Cagayan de Oro and the recently launched, Mesatierra Garden Residences Condominium in Davao. The signing of Memorandum of Understanding between Cebu Landmasters, Inc. and Yuson, Huang and Tan families capped the end of the roadshow. This will be the second project of CLI and the Yusons under a joint venture company, YES, Inc. The grand development project dubbed as Matina Golf Township will house retail shops, residential condominiums, BPO centers, La Salle graduate school, medical centers, etc. This project will definitely boost the economic activity of the southern part of Davao. This project will cover a 17.1 hectare land in Matina Davao City.